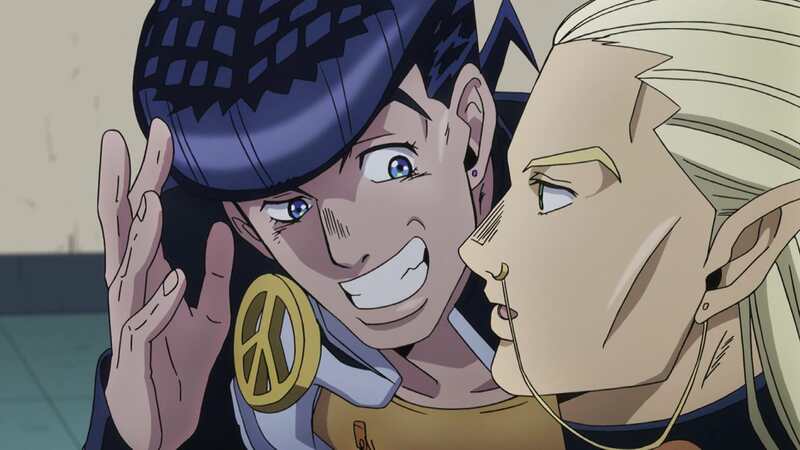 Josuke meets an alien who can help him get rich, quick! Kira practices his handwriting. All this and more in I Am An Alien.